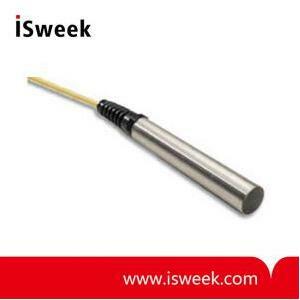 WQ101 Temperature Sensor is a rugged and reliable device for highly accurate submersible water temperature measurement. The sensor is probe is molded to 25ft of marine grade cable, with lengths up to 500ft available upon request. The WQ101 has a two-wire configuration for minimum current draw. The unit is electronics are completely encapsulated in marine grade epoxy within a stainless steel housing. Ideal for stream and lake monitoring, aquaculture studies, baseline analyses, mitigation monitoring, and other environmental applications.